Hey ya’ll! 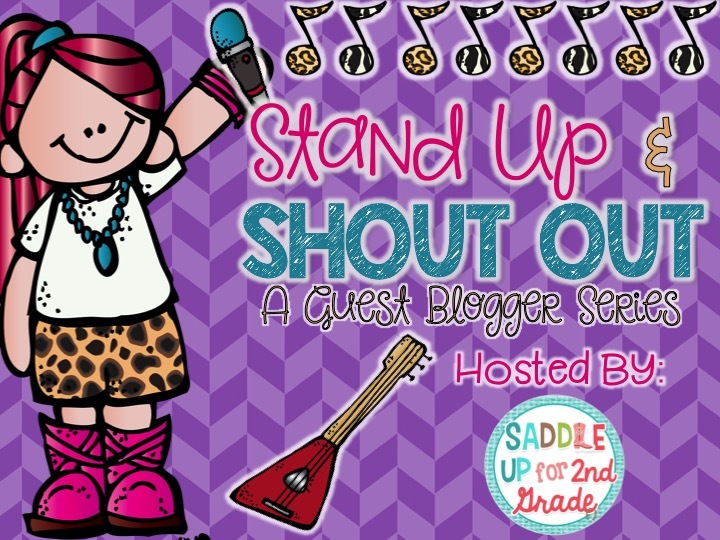 We are back for week 4 of Stand Up and Shout Out guest blogger series! This weeks teacher rock star is Laura from Ms.Pretzel’s 2nd Grade Bugs. 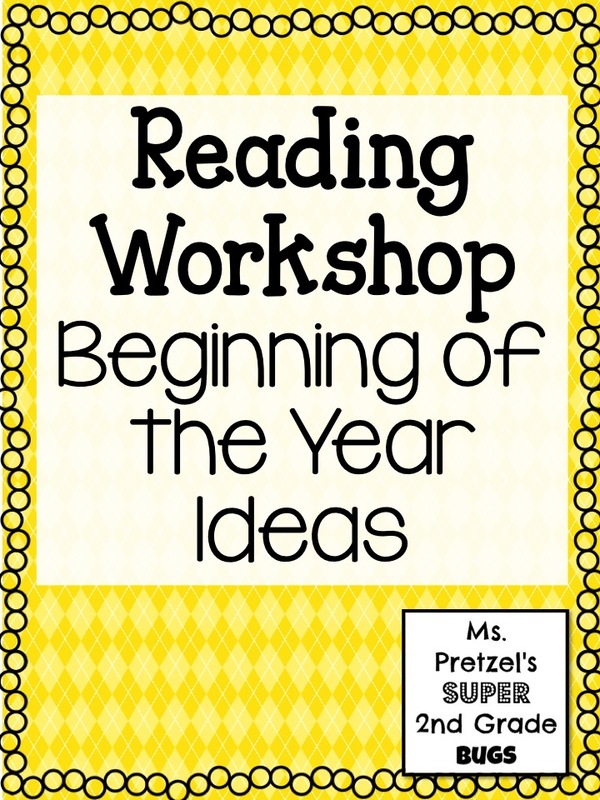 Today Laura will be sharing some wonderful tips to kick start your readers workshop at the beginning of the year. 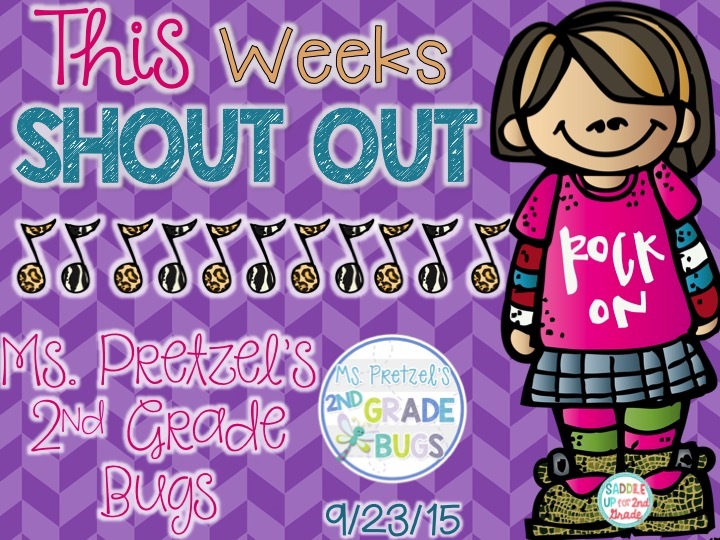 My name is Laura K. (Ms. Pretzel) and I blog over at Ms. Pretzel’s 2nd Grade Bugs. 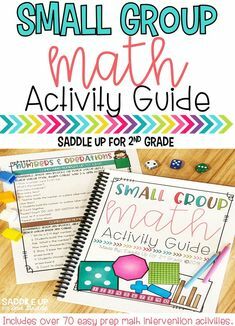 I’m excited to guest blog with Marcy at Saddle Up for Second! I teach in our nation’s capital, Washington, D.C. I have taught 2nd grade (my favorite) for the past 7 years! I’m about to start my 11th year (wow!) at my current school but have been in the field for almost 13 (started in PK). 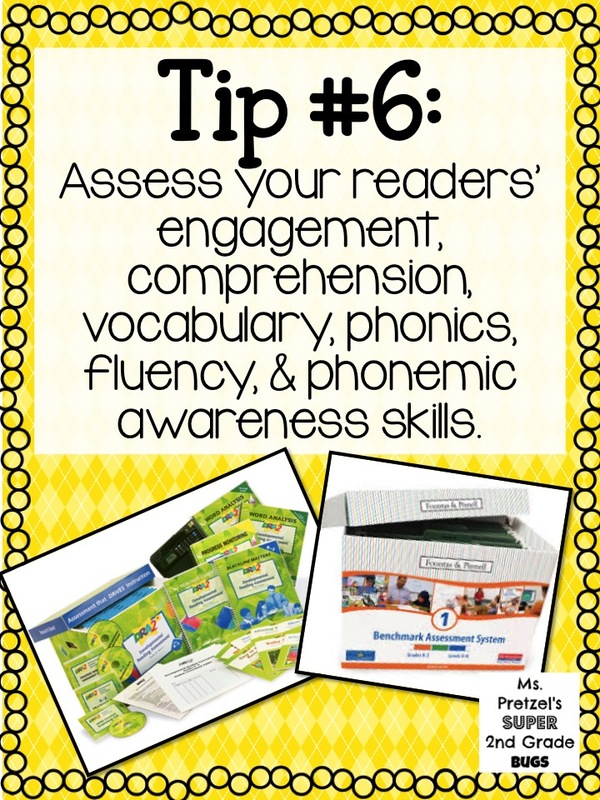 I thought it might be helpful to share a few tips that can help you get a great start to launch your Reading Workshop. My goal is to develop readers and writers who are engaged, reflective, and are developing a lifelong love of literacy. It’s important to get to know your readers interest areas and reading habits. This is a great source of information as you develop lessons for your students. 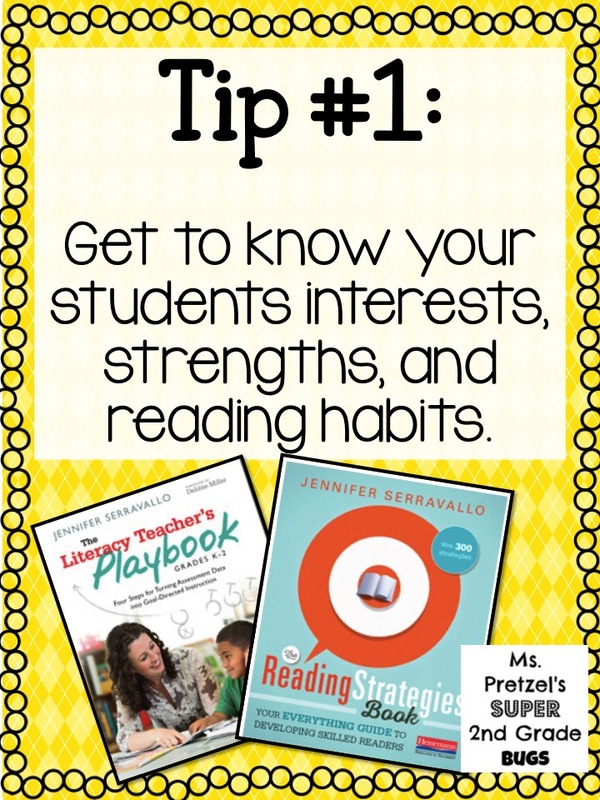 Jennifer Serravalle just recently released two great books The Literacy Teacher’s Playbook for K-2 (2014) and 3-5 (2013) and The Reading Strategies Book (2015). Click here to learn more about her. Jennifer has some great tips! I created a FREEBIE here that is a form I learned about from Jennifer about how to record observations about student engagement during Reading. 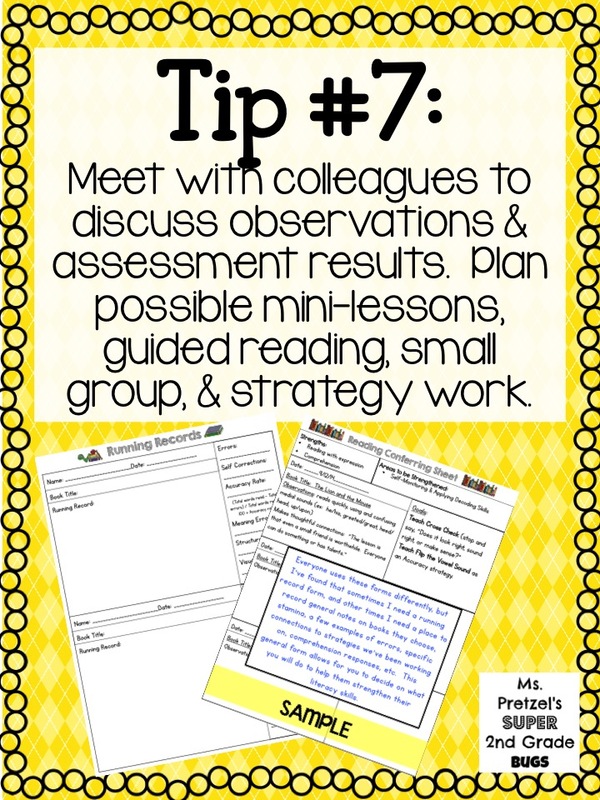 If you use Daily 5, I observe during Read To Self during those first week or two of school. I also conduct reading interviews and make general observations about our conversations those first few weeks. 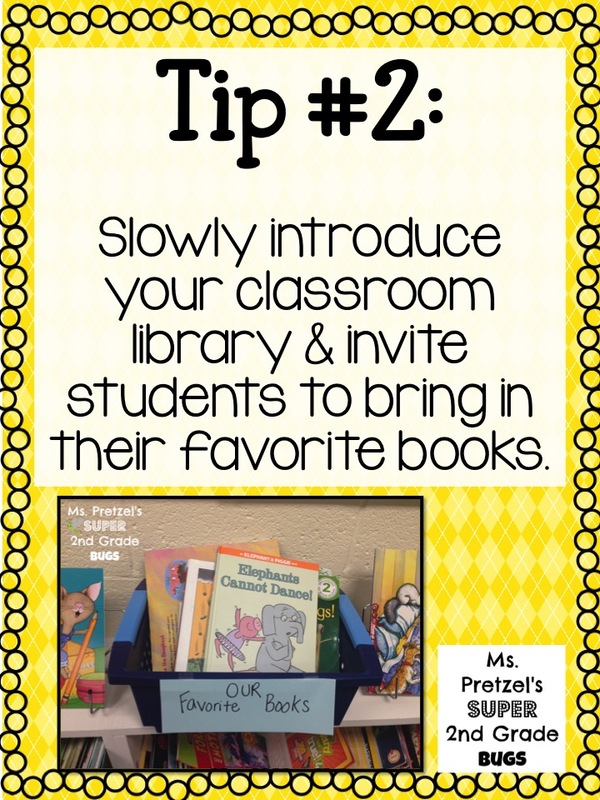 It’s important to take your time introducing your classroom library to your students. 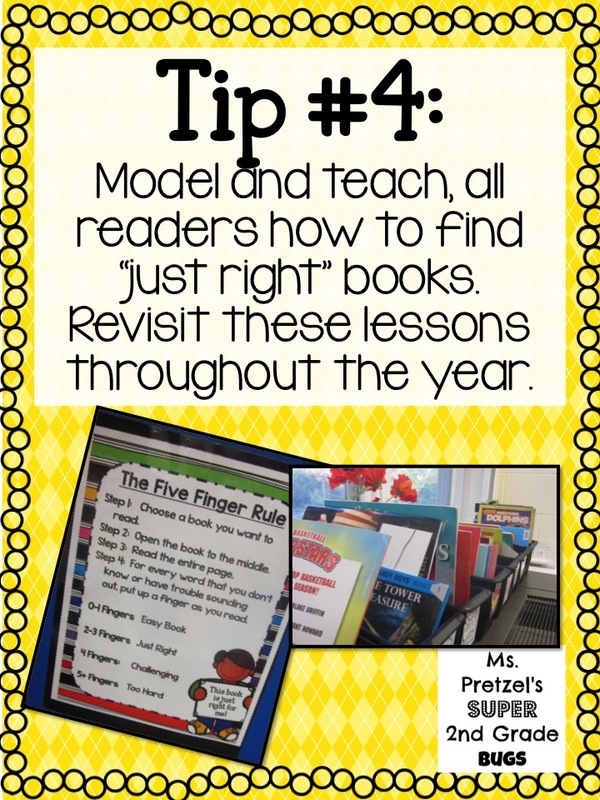 I often start by having my students bring in their favorite books (an idea I got from Kathy Collins–Growing Readers). 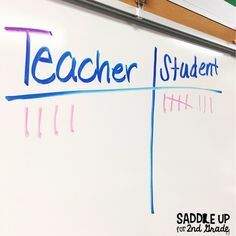 It’s a great way to get to know the students. One of my students and I discovered that our favorite book series was the same (Little House on the Prarie) this year, while I learned another loved joke books. 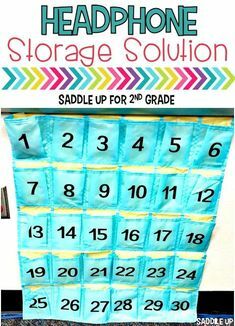 There are many ways to ease them in to your classroom library. I read the book Library Lion by Michelle Knudsen as a way to talk about treating books with respect and kindness, but it is also a way to talk about how the library is a treasure box with adventures and stories just waiting to be discovered! It’s my favorite part of the classroom! 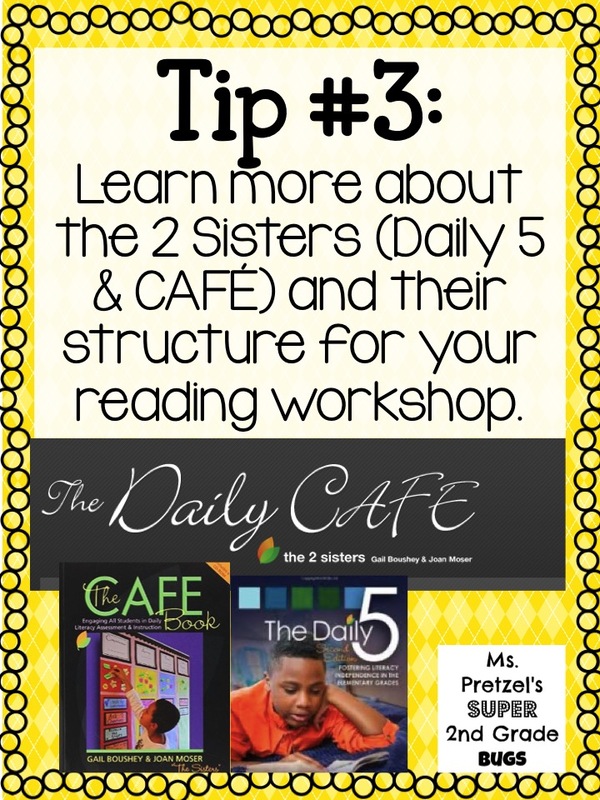 There are so many options and ways to set up your Reading Workshop and I would be remiss to not mention the fabulous work of authors like the great Lucy Calkins, but I also truly love the setup that the 2 Sisters have passed on through their books The Daily 5 and CAFE. If you haven’t checked them out or been to one of their conferences, you should! My biggest tip is to start SMALL. Take your time and ease into what works for you. My first year I launched it mid-year and it was still awesome! The 5 components are what research has shown are best practices for developing strong readers and writers (Read to Self, Read to Someone, Word Work, Work on Writing, & Listen to Reading). There are so many ways to teach these kinds of lessons, but the most important one I’ve discovered (especially for 2nd) is that I need to revisit this lesson again and again (sometimes with individuals several times). The 2 Sisters have some great lessons called “I PICK” and “Choosing a Good Fit Book” that work well for this. 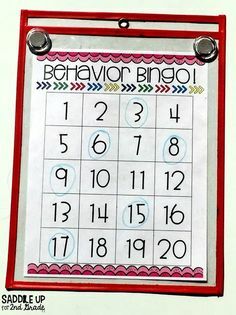 I have another FREEBIE featuring the Five Finger Rule above as an additional activity I include in my lessons. We read Goldisocks and the Three Libearians, which is a great way to introduce this concept to students. We record our work for Read to Self (one component of Daily 5) and Read to Someone on this chart. 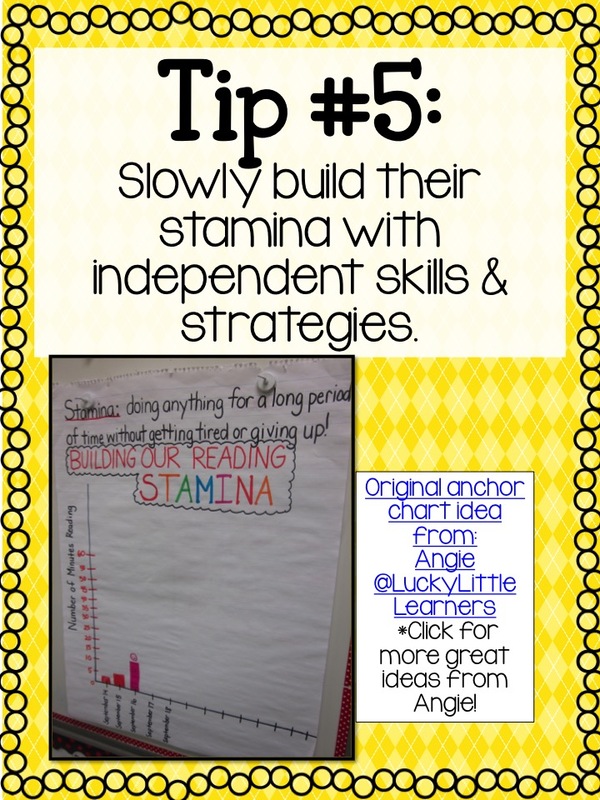 You can see that we are building our stamina above. Click above for further info on those lessons. Every school has their own method of assessing student’s needs and strengths. My one tip is to look at all data points or “triangulate the data” as suggested by Clare Landrigan and Tammy Mulligan (authors of Assessment in Perspective–a fabulous read!). Essentially you are looking at several different data points to help you understand, confirm, or reassess what you have gleaned. While the methods above (DRA, Fountas and Pinnell, Dibels, PALS, etc.) are wonderful, it’s important to look at students through the eyes of several data points (including observations). Click here to read a fabulous article on how to triangulate data from Choice Literacy (written by Clare and Tammy). 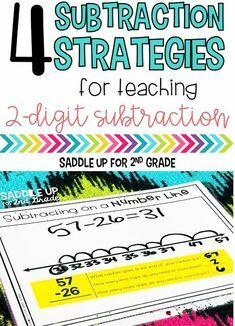 *Thank to my teaching buddy T-Mac for sharing this great resource! This last tip is one that is often difficult to schedule, but incredibly important. If you are lucky enough to have some historical knowledge from teachers (possibly a learning or reading specialist) (along with your current assessments) your conversations can be incredibly rich and rewarding for you as their teacher and your grade level team. It is often useful to have (as many schools do) a record of where student’s reading skills and engagement were the previous year, as a tool for comparison. It is important to look at those data points as a starting point for discussion. 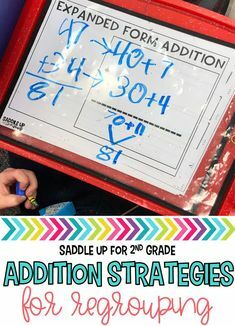 I hope these ideas were helpful! I know that teaching Reading as they say “is like Rocket Science” and can be challenging. It is an area I continue to learn about, which is one of the most important things you can do to keep your teaching fresh, current, and grounded. Lastly, I find it important to share your own reading and writing life with students. I think they truly enjoy it and helps them to understand it’s real life application rather than a lesson that may be less connected to their own experiences. Thank you again Marcy for hosting!